Adding Nourivit FKE to the feed and/or trough increases the health of the digestive tract. Adding Nourivit Silage to the crops improves the quality of the silaged fodder. The application of Nourivit Plus in barn hygiene improves the overall barn climate. Adding Nourivit Plus to slurry and manure increases and stabilises the hygienic quality and prevents nitrogen loss. An effective stabilisation of the animal’s gut flora can only be achieved if Nourivit FKE is continuously added to the feed and trough. Supporting the flux balance of the gut flora leads to increased vitality and overall wellbeing of the animal. A strong and healthy animal converts the nutrients it consumes into regular growth. This means that by directly influencing the gut flora, high production yields are ensured. (The reduction of feed consumption and improvement in daily weight gain). Nourivit Silage is used in the preparation of plant matter for silaging. 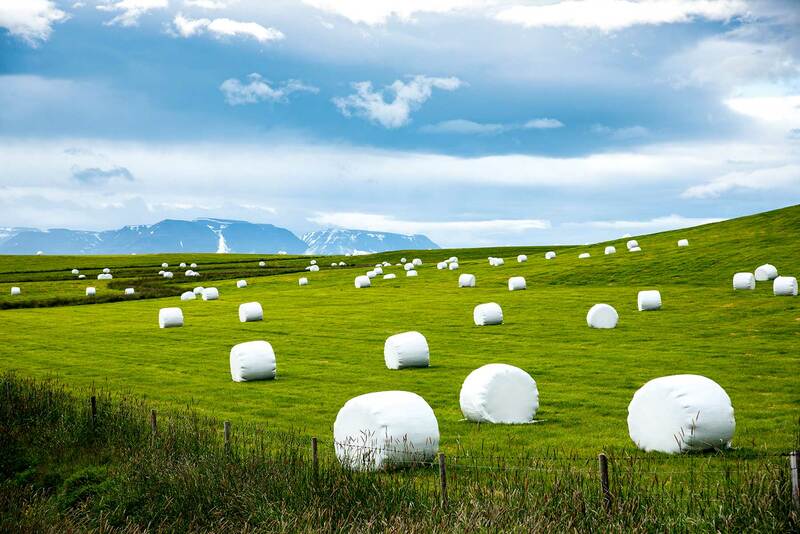 Nourivit Silage is regularly sprayed onto the shredded crops and promotes the conversion of sugar into lactic acids. The result is a stable pH value of 4.0–4.5. Bacteria harmful to fermentation (listeria, clostridia) are hindered in their growth. 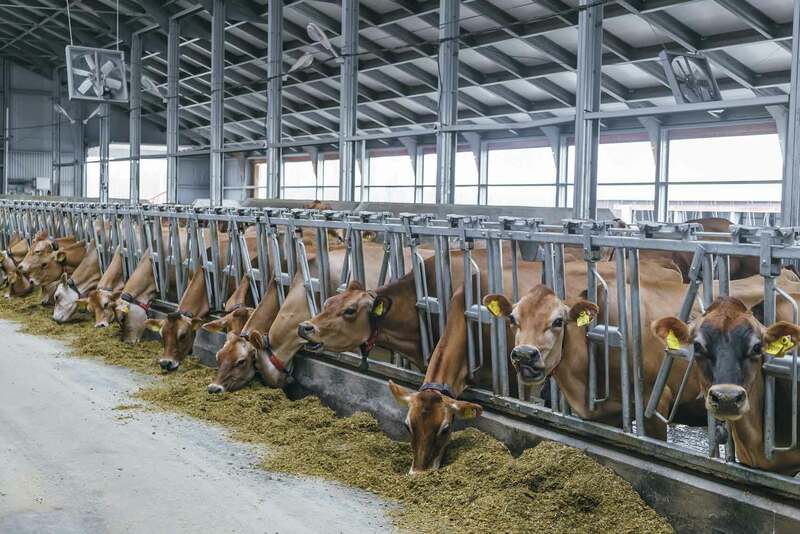 Advantages: improved fermentation and shelf life, reduced effluent leakage, improved feed quality, digestability, fattening performance and milk yield. 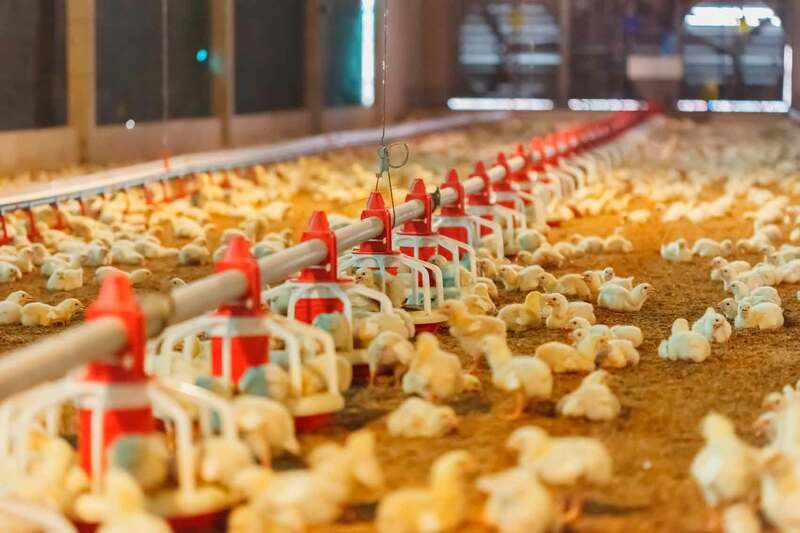 Modern barn hygiene utilises biogenic defence mechanisms against infestation through pathogenic germs and for the prevention of other multi-resistant destabilising factors adverse to the natural balance in livestock farming.